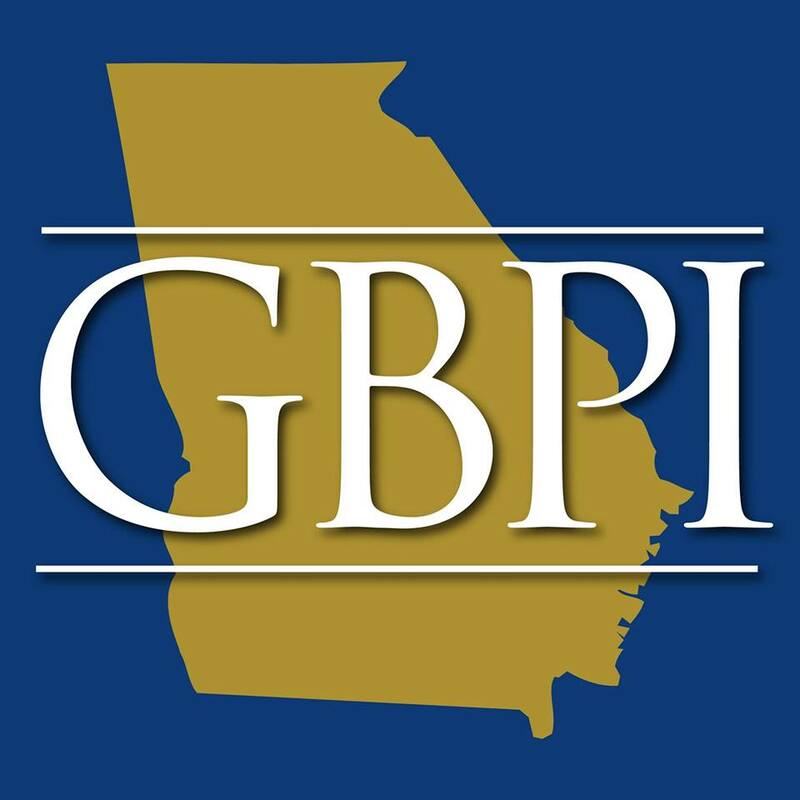 The Georgia Budget and Policy Institute (GBPI) is working to build a more inclusive economy. We believe Georgia can be a state where everyone has a chance at a decent job so they can raise a family, can go to a doctor when they get sick and attend great public schools. We examine the state’s budget, taxes and public policies to provide thoughtful analysis and responsible solutions. We educate the public about complex issues confronting Georgia. Our aim is to inspire informed debate and decision-making, advancing our vision of a state in which economic opportunity and well-being are widely shared among all Georgians. Georgia parents work hard every day to put food on the table and provide a brighter future for their children. Yet more than one in three of the state’s working families with children are likely to find themselves struggling to make ends meet due to low income.